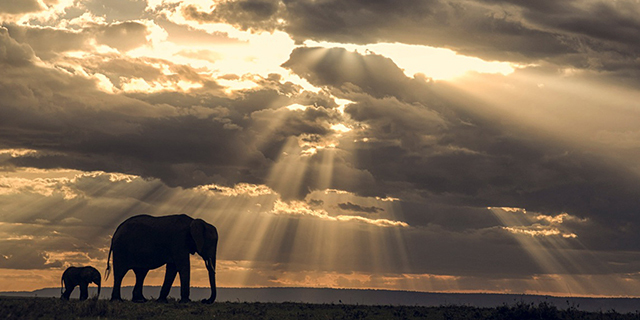 The Maasai Mara is Kenya’s premier wildlife sanctuary and, as part of the vast 7.5 million acre Serengeti ecosystem, is one of the most important conservation areas in Africa. 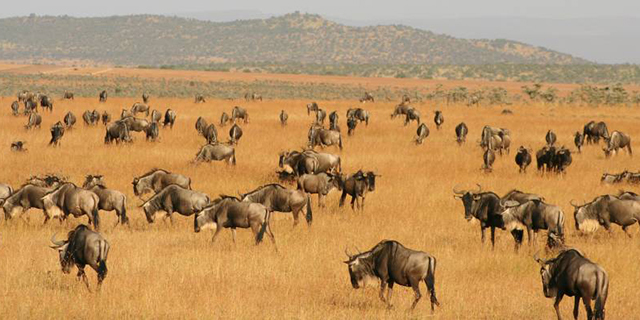 Most famously “The Mara” hosts the Great Migration annually from July through October, when 2.5 million large herbivores descend on the vast, fertile grasslands of the Reserve and surrounding Conservancies to feed on the lush grass before returning south to calve. But even outside of the migration months, the Mara ecosystem is home to an abundance of resident wildlife, including the “Big Five” (lion, leopard, elephant, buffalo, and rhino) and an unusually high concentration of predators (particularly lions, hyena, and cheetah). 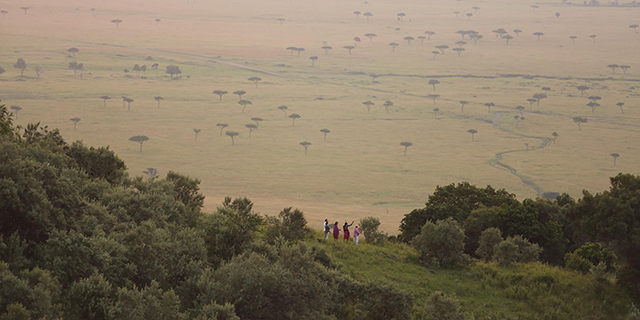 Because the Maasai Mara is a public Reserve, crowding can be a problem, particularly during the migration. 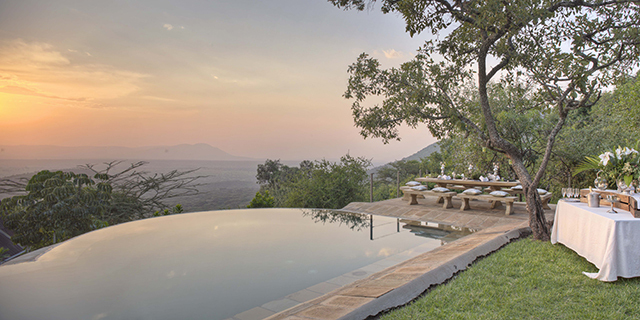 Fortunately, this can be avoided on the outstanding private Conservancies that surround the National Reserve, offering not only a much more exclusive safari experience, but also more flexibility with activities (night drives, walking safaris, and off-road driving). There are circumstances, however, where it is advantageous to be inside the Reserve (e.g. 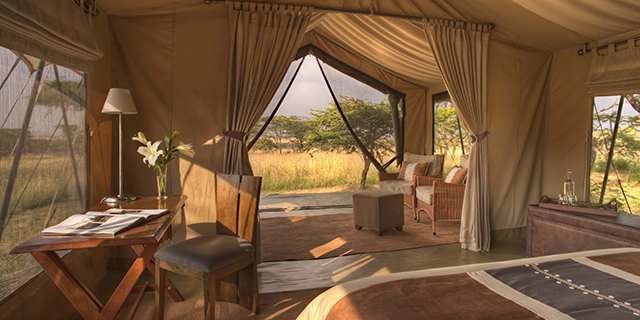 for river crossings) and, for this, we favor small camps strategically located close to crossing points or lodges accessing the quieter Mara Triangle section of the Reserve.